From the field, ocean, seashore, or forest - we value the origin of food. There is something special about sitting out under the open sky and enjoying a gourmet meal that has been sourced nearby. 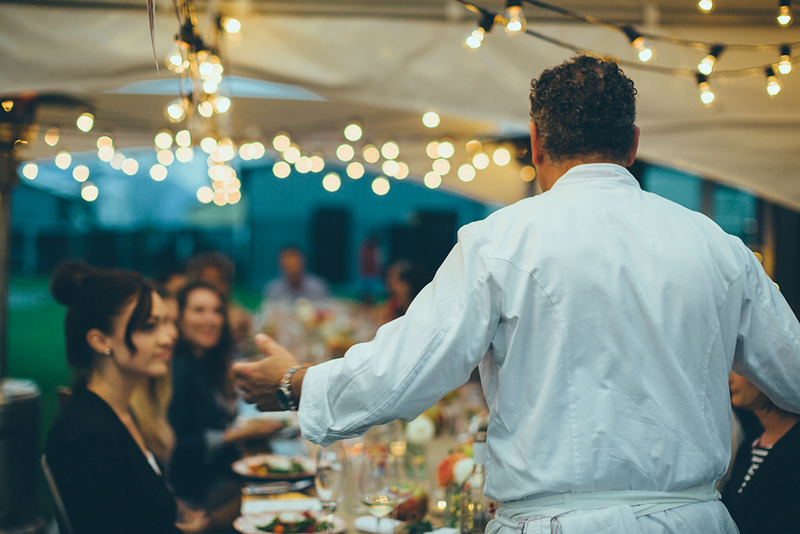 From the wilds of Haida Gwaii, to the shores of Anvil Island, and the fields of Abbotsford, Chef Dino has created and executed world-class dinners and events for clients from all over North America. 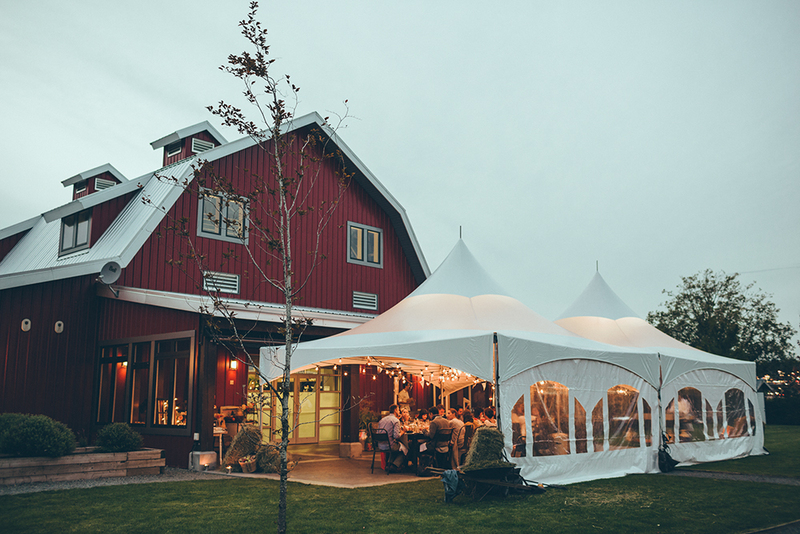 Our Event Specialists will help you navigate the decisions needed to plan your event. One of our team members will put together a full custom proposal for all the services you require.